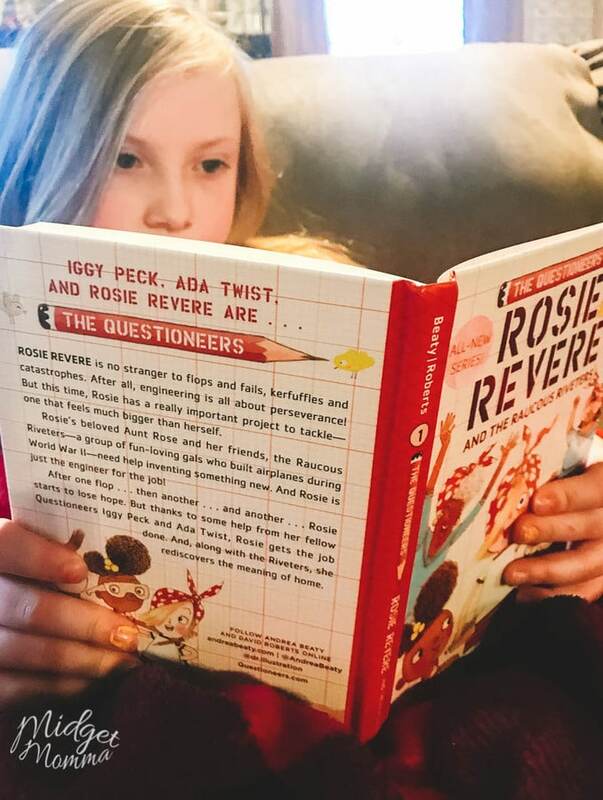 Are you looking for the perfect book for your daughter to read? Then you are going to LOVE The Questioneers. Alyssa just got done reading it and LOVED it! There is actually a whole series of books that includes these amazing characters, and now that Alyssa has read The Questioneers, she is asking me to get her more books with these amazing characters! That is a total mom win and I love when my kids get excited about reading! 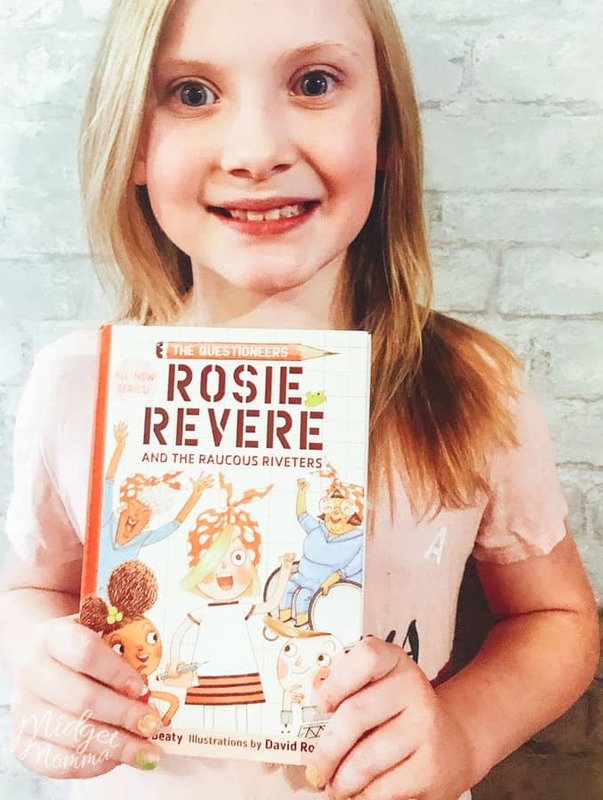 This book is perfect for getting young girls to love reading, being geared towards girls who are 6 – 9 years old on reading levels 1-4 it is perfect! You can grab the book here! 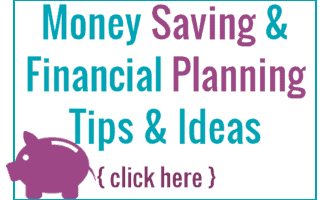 Leave a separate comment for each entry on this blog post. Sign up for my daily newsletter here so you never miss anything. Leave a comment on this post telling me who you will give this book to. Tweet the following- I want to win a #TheQuestioneers Prize Pack from @MidgetMomma1200 and @abramskids https://www.midgetmomma.com/?p=195178 – 5 times daily. One hour between each tweet. No purchase necessary to enter, leave a separate comment for each entry method. This giveaway is not associated with any of the entry methods. This giveaway will run till 11:59 PM EST November 30, 2018. The winner(s) will be picked using And the winner is (a random winner picker) and will be announced in a new blog post. Giveaway is open to US residents who are 18 years or older. By entering this giveaway you are giving consent to be added to the MidgetMomma daily newsletter. Winner will be contacted and have 48 hours to reply to contact e-mail or the prize is forfeited. Open to US mailing addresses only. 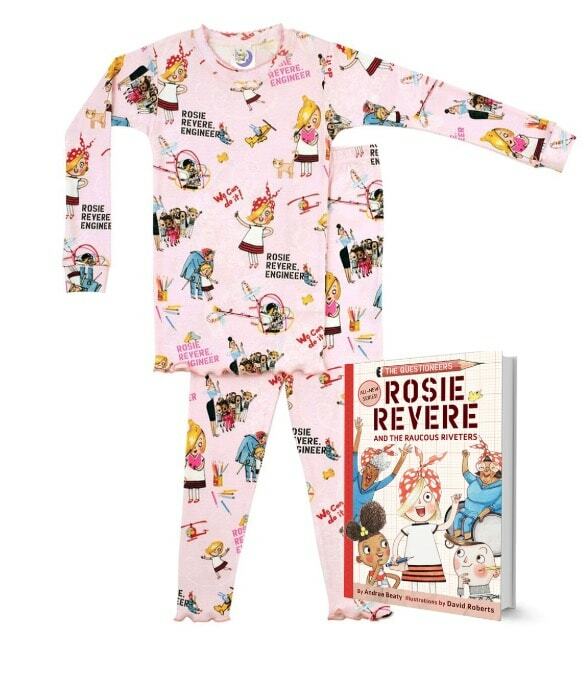 This would be the perfect gift for my daughter’s BFF, she was Rosie the Riverter for the past two Halloweens and is hopeful that she’ll be able to pull it off for three! I will give it to my niece; she’ll love it. I will give this book to my granddaughter. She loves to read.